Create December 06, 2016 / By Patricia Leavy, Ph.D. Since I was a child, I’ve loved writing more than anything. If I have a notebook and pen, it’s probably a good day. Being able to build a career as an author has been an enormous privilege. I’d spend my free time writing anyway. Given my passion and commitment to the discipline of writing, I’m pretty prolific. I’ve published twenty books and many articles in less than fifteen years. While I have days when the writing flows and others where it’s much harder, “writer’s block” had never been a part of my experience, not until recently. Low-Fat Love, my debut novel, was released in 2011. The novel explores why some women settle in life and love, the psychology of negative relationships and the toxic relationships we sometimes have with ourselves. It’s pretty raw. After the release I was inundated with responses from readers. My inbox was flooded with notes in which readers shared their most intimate struggles with self-esteem. Women sought me out at book talks to whisper their stories of “low-fat love.” Even friends shared experiences with me I had no knowledge of, including domestic violence, sexual assault, depression, and body image struggles. I decided to honor all of these stories by writing a new book. I put my chops as a sociologist to use and conducted interviews with fifty-six women across the United States from across the age spectrum. The women came from a range of backgrounds-- ethnic, racial, religious, sexual orientation, profession. Each interview focused on a “dissatisfying relationship” with a person of their choosing (romantic partner, family member, etc.) or focused on their “body image and identity.” Once I collected the interviews I sought a contract from my publisher for a book titled Low-Fat Love Stories. I intended to write-up the interviews in a traditional nonfiction monograph. Then something I hadn’t anticipated happened: writer’s block. Every time I started writing, I got stuck. The stories the interviewees shared with me were absolutely riveting. They were raw, layered and deeply emotional. They were the stuff of a great book. I couldn’t do justice to them. I took a stab at an introductory chapter many times. Each time my weekly writing buddy read the latest version she said, “It’s not as bad as you think.” Oh my god, I thought. It must be even worse than I think! During another Skype we developed a plan. I sent Victoria an interview summary and she created a “visual concept” based on the themes and tenor of the interview. Once I received each visual concept I put it next to my computer screen, took the women’s interview transcript out, and wrote a short story inspired by the art and drawing directly on the woman’s own language from the interview. I sent Victoria each story and she created the woman’s final portrait. We present the visual concepts, stories and portraits together as “textual-visual snapshots.” Obviously we could not do this for fifty-six interviews, so I selected seventeen that represented common themes. Two of the women’s stories were told together creating a total of sixteen “textual-visual snapshots.” Not long into this process, I modified my book contract to reflect Victoria’s co-authorship. Victoria and I collaborated on this project for over two years. We each had other obligations and worked on it in bursts when schedules allowed. It was a complete labor of love. In the end, I believe this book captures the essence of what I learned in my interview research more than any other form could have. Deciding to approach the project in this way was challenging for me as a writer. I had never written short stories. These were far shorter than a typical short story. Writing a novel, which is within my wheelhouse, is an entirely different process. There’s a typical narrative structure my novels follow and I have many pages to allow that to unfold. For these short stories or “snapshots” I had to figure out how to communicate many layered themes in a few short pages. 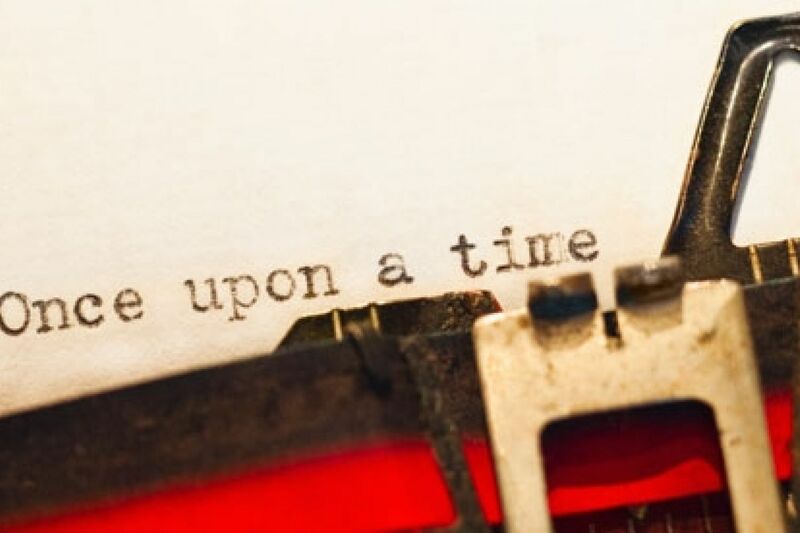 While a novel is written in one style and form, a short story collection can have variation. In order to tell each woman’s story effectively and keep the book engaging, I used various strategies such as interior monologue, dialogue, and flashbacks. 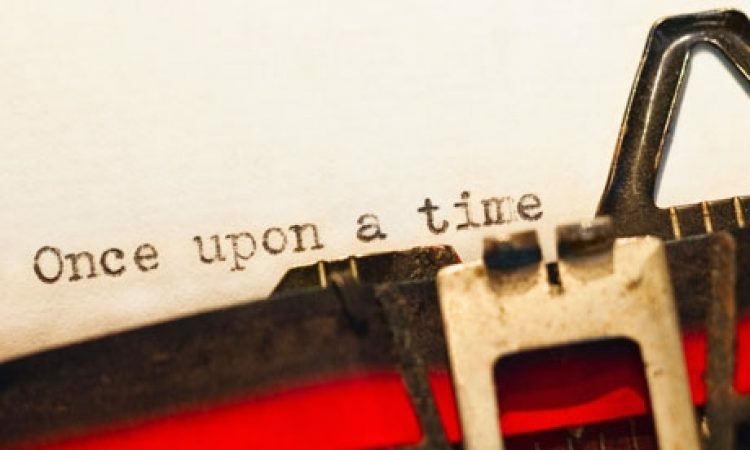 Some stories are told as a continuous narrative while others are episodic. Two are conversations, and one is told in diary form. I also realized early on in the process that the stories would need to be written in the first-person. I had never done that before either! My novels are all written in the third-person. There was a big learning curve. I had to let go of the idea that I could “just write” and work through new challenges and struggles. I had to fail over and over again, doubt myself, and question the project. Once all of the stories were complete, I realized my work still was not over. When you’re done with a monograph or novel you pop the bubbly and celebrate. After this I was left sitting with a pile of stories and art. They needed to be organized. How should one piece flow to the next? What’s the narrative arc? What’s the message readers will be left with? These decisions too presented a wonderful new challenge. Ultimately, I think we created something really beautiful. Over the nearly five years it took to put this book together, I learned to see, think, and write differently. I learned the importance of letting go, taking risks, and experimentation. Comfort zones need to be challenged. Failure is useful. I loved writing as a child so much that I wondered if writers were born. But now I know we aren’t. We are self-made in collaboration with others. Since completing Low-Fat Love Stories I’ve started writing another novel. It’s in a different genre than anything I’ve written before and I’m playing with first-person narration. More importantly, with each project I take on now, I think about its possibilities more broadly. How can I take what I’ve learned and apply it to strengthen what I already do? What new paths can be created? What new tools do I have at my disposal and how can they serve me? These are some of the questions I’ve been asking myself. Writer’s block is the gift that keeps on giving. Please visit www.patricialeavy.com or follow me on Facebook. How Might You Relate Dieter Rams’ 10 Principles of Good Design to Your Domain? Patricia Leavy, PhD is an independent scholar, novelist and public speaker (formerly Associate Professor of Sociology, Founding Director of Gender Studies and Chairperson of Sociology & Criminology at Stonehill College). She is one of the most visible proponents worldwide of arts-based research as a means of public and creative scholarship. Patricia has published thirteen non-fiction books, including the best-seller Method Meets Art: Arts-Based Research Practice (Guilford Press, 2009), Essentials of Transdisciplinary Research: Using Problem-Centered Methodologies (Left Coast Press, 2011) and Fiction as Research Practice (Left Coast Press, 2013). She has also published two novels loosely based on interview research, American Circumstance (Sense Publishers, 2013) and Low-Fat Love (Sense Publishers, 2011). Low-Fat Love is Sense Publishers top selling title to date. Patricia is also the editor for four book series including Understanding Qualitative Research with Oxford University Press and Social Fictions, Teaching Gender and Teaching Race & Ethnicity with Sense Publishers. The Social Fictions series is a groundbreaking series and has garnered Patricia considerable attention. It is the first series by an academic press that exclusively publishes the products of arts-based research (full length novels, plays and short story collections informed by social research but written entirely in literary forms). Frequently called on by the media, she has appeared on national television, radio, is regularly quoted by the news media, publishes op-eds and is a blogger for The Huffington Post. She makes presentations and keynote addresses about arts-based research and transdisciplinarity at universities as well as national and international conferences. The New England Sociological Association named her the “2010 New England Sociologist of the Year” and she has recently been nominated for a Lifetime Achievement Award by the International Congress of Qualitative Inquiry and a Special Achievement Award by the American Creativity Association (in recognition of the Social Fictions series and her work advancing arts-based research). More about Patricia Leavy, Ph.D.